The rider should wear their normal cycling shorts and bring their cycling shoes/pedals for saddle testing. A relaxed rider consultation is used to discuss cycling style, current saddle issues and any known bio-mechanical restrictions or injuries. A physical assessment allows identification of the key attributes of the rider to aid in the selection of the appropriate saddle. This includes sit bone, spinal curve and flexion evaluations. 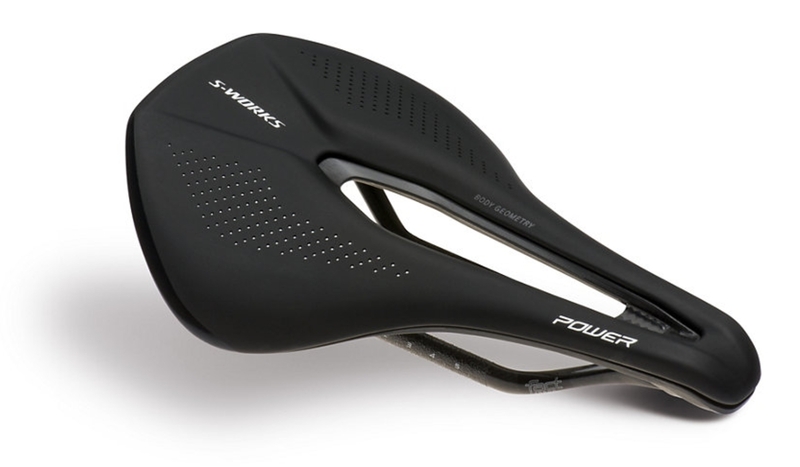 The appropriate saddle(s) will be selected from the wide range available, with consideration to the width, shape, pressure relief, designed riding style and padding. 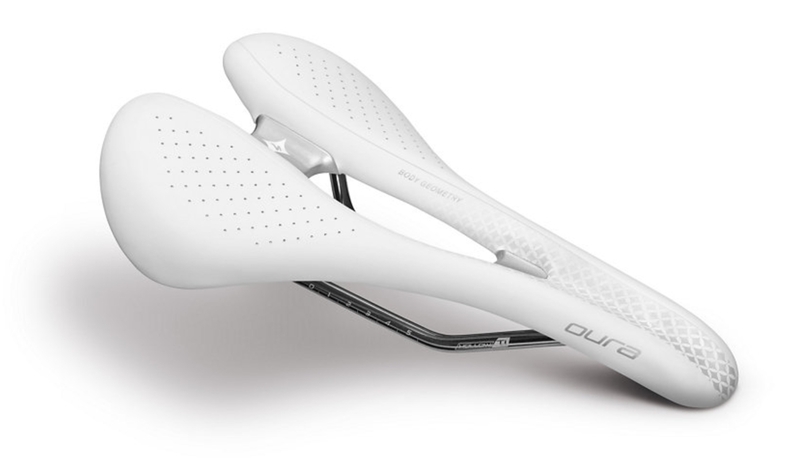 The saddle(s) selected will be fitted to the Müve bike allowing the rider to test against dynamic load in their typical riding position. You will receive a scheduled follow-up to review your adaptation to the new saddle and answer your questions. 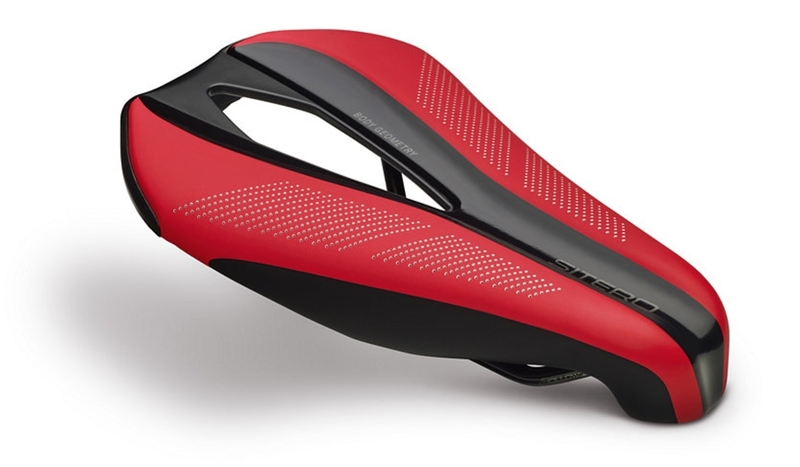 Note: The saddle selector service does not represent a substitute for a full bike fitting. The service focuses on selection of a suitable saddle for the rider with consideration only to their riding style and measured physical anatomy as above. You are purchasing a quality rider focused experience, with time and attention to detail being a top priority. 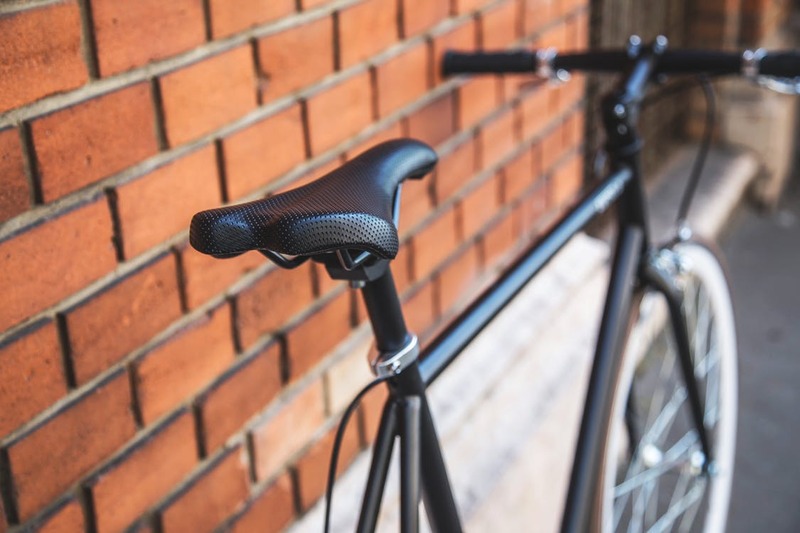 As a result the saddle selection process typically lasts from 1-1.5 hrs and you should allow sufficient time in your schedule. Please note that all saddle selector sessions are by appointment only with bookings made by contacting the studio. 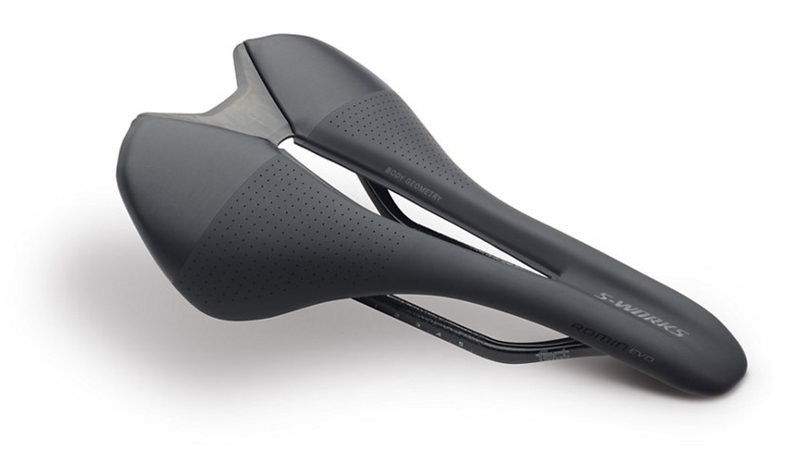 *Saddles are sold additionally to the saddle selector service. No rider fitting is performed as part of this service.